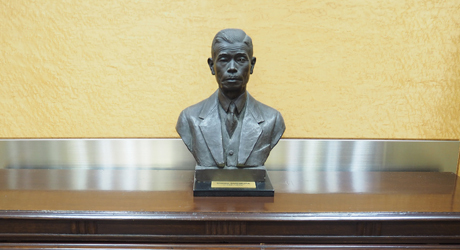 SUGIMURA & Partners was founded in 1923 by Japanese patent attorney and engineer, Nobuchika Sugimura. 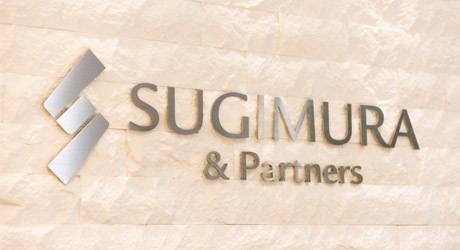 SUGIMURA’s attorneys provide a full range of prosecution and legal services, in virtually every technology sector. SUGIMURA is committed to providing comprehensive and integrated solution for our clients’ needs in all intellectual property fields. 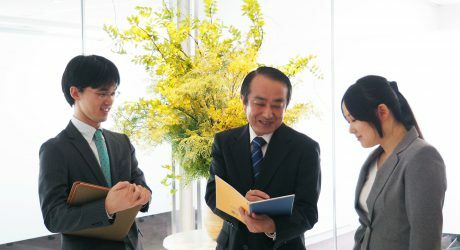 SUGIMURA is widely recognized as one of the top law firms for handling procedures before the Japanese Patent Office. 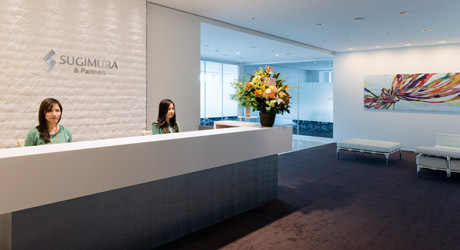 Situated in the heart of Tokyo, SUGIMURA’s head office is just minutes from the Japan Patent Office and the IP High Court. We are seeking competent professionals. 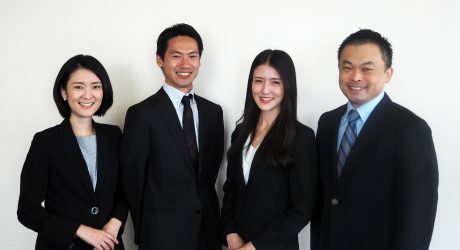 Let us be your bridge to your IP protection in Japan SUGIMURA and Partners is a leading intellectual property law firm in Japan which was founded in 1923. 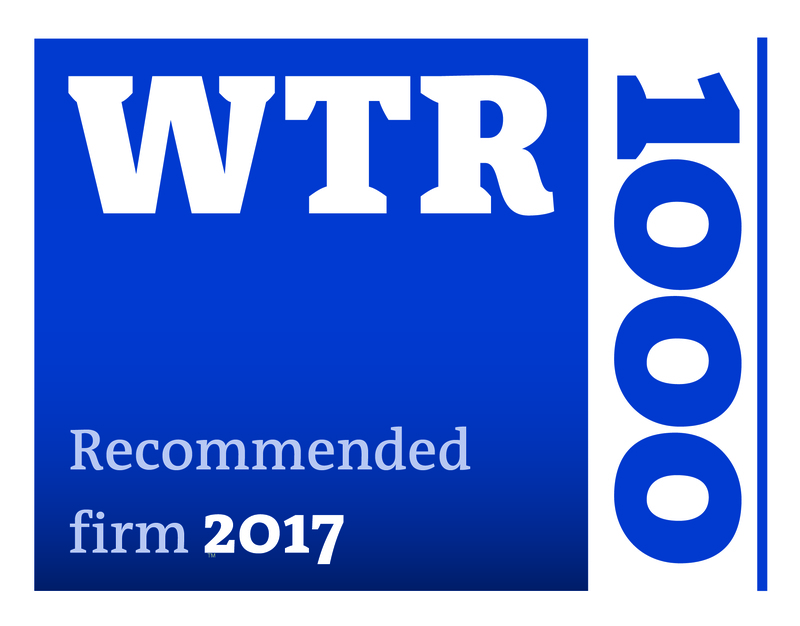 "[SUGIMURA] stays up to date with the latest trends and developments to provide cutting-edge advice." 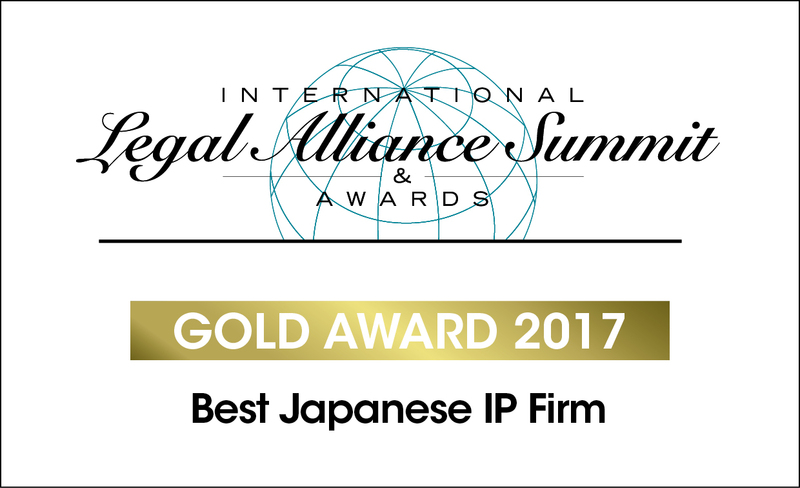 Clients ranging from luxury brands to manufacturers retain SUGIMURA for patent, design and trade mark prosecutions and JPO proceedings.